Soldner-X 2: Final Prototype is coming to PS Vita this Tuesday, March 17th. Soldner-X 2: Final Prototype is a fast paced side scrolling shooter that has a lot of game dynamics that are very similar to Resogun. 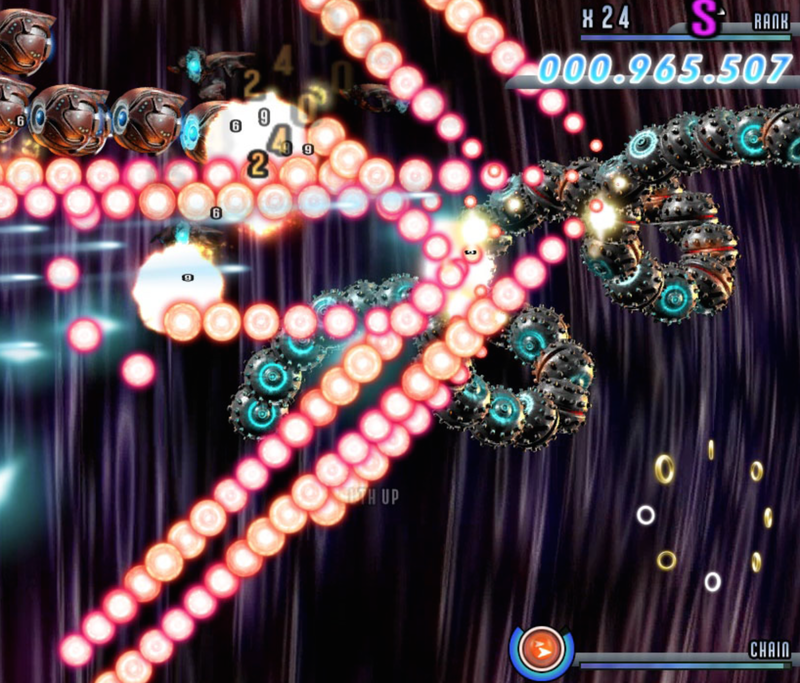 One notable feature of Soldner- X 2: Final Prototype is its difficulty. The Soldner series is known for having very hard gameplay and bosses as well. Soldier- X 2: Final Prototype has some beautiful graphics and great, smooth gameplay. Will you be picking up Soldner-X 2:Final Prototype? Let us know below!